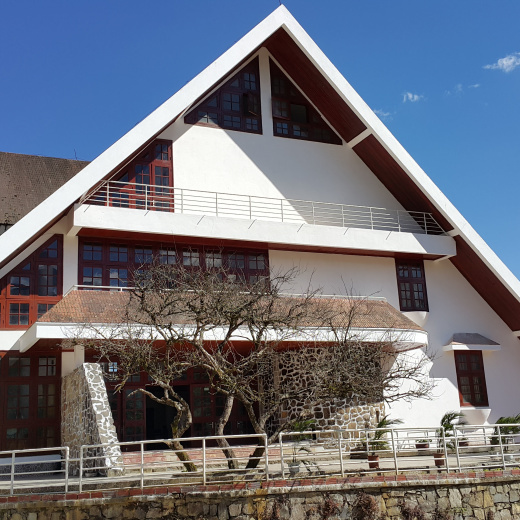 Featuring 20 well -equipped hotel guest rooms and suites with spectacular mountain, and decorated with the objects from the surrounding minority villages which give you the sense of experience of the local culture. The unique architecture creates a warm and comfortable retreat. A nice restaurant in our hotel offers you the specialties of the Northwest Region of Vietnam in fusion with the latest dishes from around the world under our chef's passionate and skills. You are welcome by our friendly and hospital staff who are selected from the minority, they bring out our professional and they are the image of our hotel. During your stay with us, you can experience Sapa and its surrounds at whatever pace you choose. Whether it's the physical challenge of trekking to the summit of FansiPang, a half day trek in and around the Sapa valley or to experience the life in remote minority village that appeals, Villa Sapa can organise a specially designed trip. The Villa Sapa has 20 bedrooms, all of which have en-suite bathrooms. 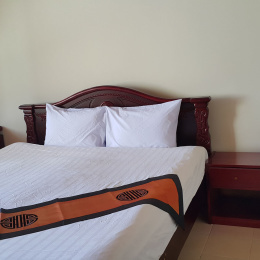 Most of the room have mountain views and tend to book up quickly, especially with our regular guests whom often book these rooms up to 3 months in advance. We have 2 types of rooms (double superior rooms, twin superior rooms). The rooms are spacious and different sleeping combinations can be accommodated with notice. 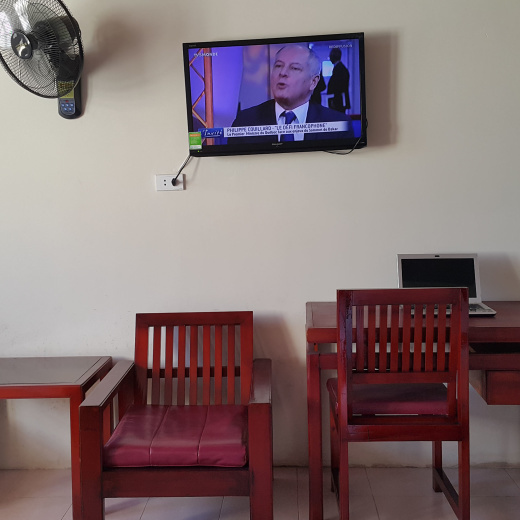 with wooden ceiling, cable LCD televisions and tea/coffee (which are replenished daily). All beds have crisp white linen sheets and continental quilts. The rooms all have en-suite showers, toilets, bath-tubs, wash basins and shaving points, with fresh bath towels, hand towels and soap provided on your arrival. Most of the bedrooms have twin bedded, but we do have some rooms that are either a double bed.